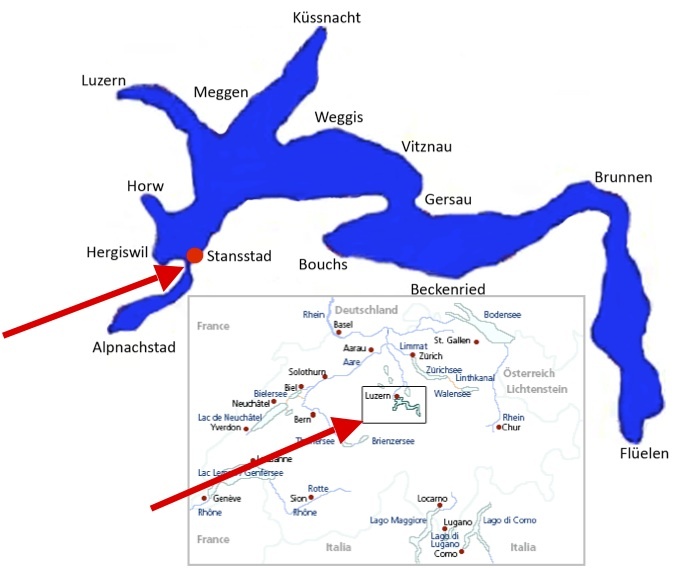 We are inviting all friends of Steamboating to our 30-Year Jubilee, to Stansstad, in the heart of Switzerland, on the shores of the beautiful Lake Lucerne. Together with the Seeclub Stansstad (SCS), the VSD-ASV is organising a Steamboat Festival of some style! There will be an international meeting of Steamboats over a weekend with all sorts of steam-driven novelties, followed by an optional week steaming around the stunning Lake Lucerne. This is a non-SBA event. You may download full details of the event in Germany (Einladung, Anmeldung) or in an English summary (Registration). Please contact the VSD-ASV organisers directly for any further information.